How Sweet it is..and by Sweet, of course we mean the Chocolate! We started with 68 parks. 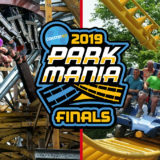 After more than 65,000 total votes cast, we’ve narrowed it down to the one winner of 2019’s edition of Park Mania: Hersheypark! Hersheypark joins 2017 Champion, Silverwood Park in Idaho, and 2018 Champion, Kings Island in Ohio as Park Mania/Madness Champions! 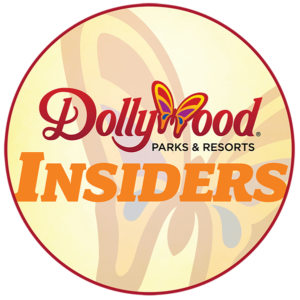 For more information about Hersheypark, please visit their website, and follow them on Facebook, Twitter, and Instagram. 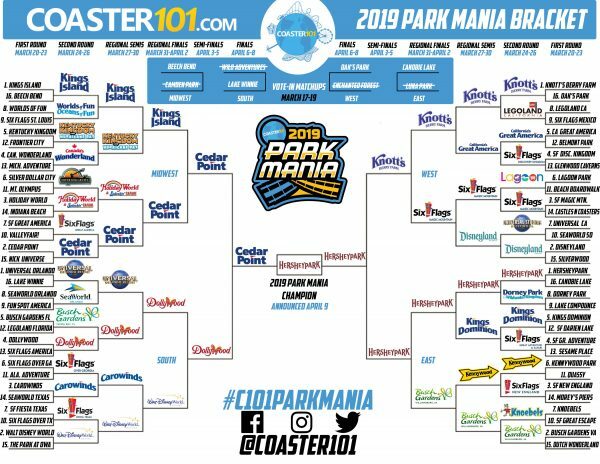 And thanks for participating in Coaster101 Park Mania!